Bank of America may round your bill up and put the change in your savings account, which seems good, but what if your favorite restaurant was tacking extra pennies onto your check — but for their potential benefit? Chipotle locations around the country have been doing just that. A few confused New Jersey residents were caught off guard recently when they noticed their checks were rounded up to the nearest even amount. The Star-Ledger's Karen Price Mueller investigated and found that in Chipotle's busiest markets — such as New York City and New Jersey — its registers round down or up depending where the coin falls nearest to a nickel. A spokesperson for Chipotle told the Star-Ledger that the company employs the practice to curb long lines and create greater efficiency in these high-volume locations. "The idea is simply to limit the possible combinations of change on cash transactions to keep the lines moving quickly in high volume areas," spokesman Chris Arnold tells the newspaper. "It was never our intention to have a policy that was confusing or misleading," he told NJ.com. He also explained to the New York Times that Chipotle hasn't seen any kind of profit from the practice. As of August 1, Chipotle locations in New Jersey will no longer be rounding up, only down, a spokesperson told Consumerist. Still, there is debate as to whether it could simply be more convenient to avoid small change altogether with the round-up method. Business2Community writer David Mercer says that customers should be given the option to round up or down. Rounding up isn't exactly a new practice — this New York Times piece highlights a local bistro that took part in it often (and sometimes to the dollar). Canada already did away with their penny in March. Perhaps for the U.S., rounding down and up the next logical step? Clarification: The Canadian Finance Ministry announced the phase-out of the penny in March, but the currency will remain in circulation until Feb. 4, 2013. The last Canadian penny was minted in May. We all may be familiar with Tootsie Roll's "How many licks" slogan, as well as the taste of its famous candy, but the company's business practices are largely kept under wraps. 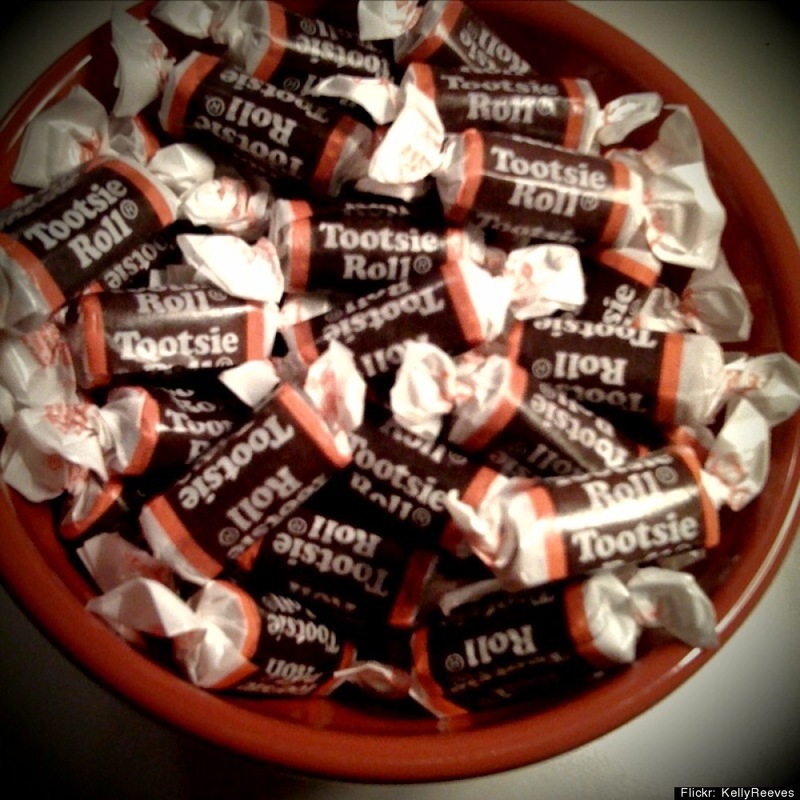 Tootsie Roll <a href="http://online.wsj.com/article/SB10000872396390443713704577603662120397078.html" target="_hplink">hasn't offered clues to its succession</a> plan even though its CEO is in his 90s, according to the <em>Wall Street Journal</em>. In addition, the last analyst to follow the company stopped last year because it was too difficult to get information -- the maker of Charleston Chews, Blow Pops and other candies doesn't hold quarterly earnings calls and barely releases its statements.